Safety plays a huge role in any warehouse. 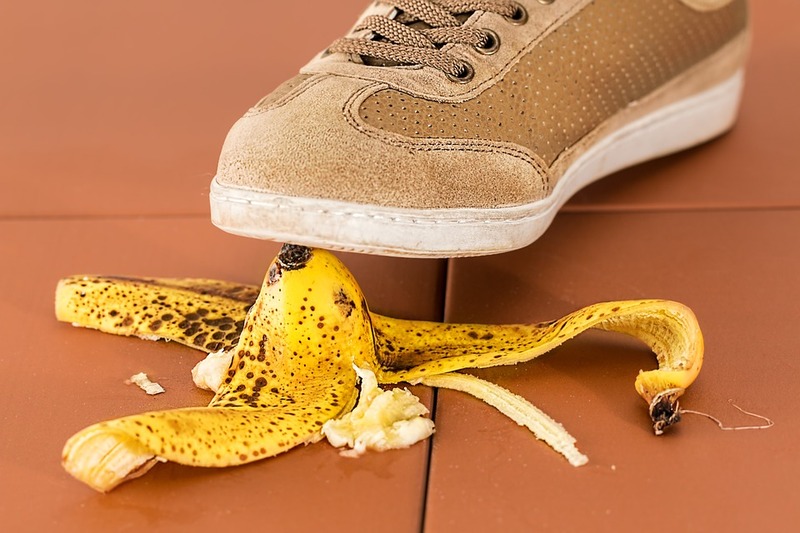 There can be potential hazards around every corner, even when you don’t realize it. As a company it’s important to stay on top of current procedures and regulations in order to stay as safe as possible. That’s why a company should regularly discuss its safety standards and strategies, as well as ways to improve upon their current situation. 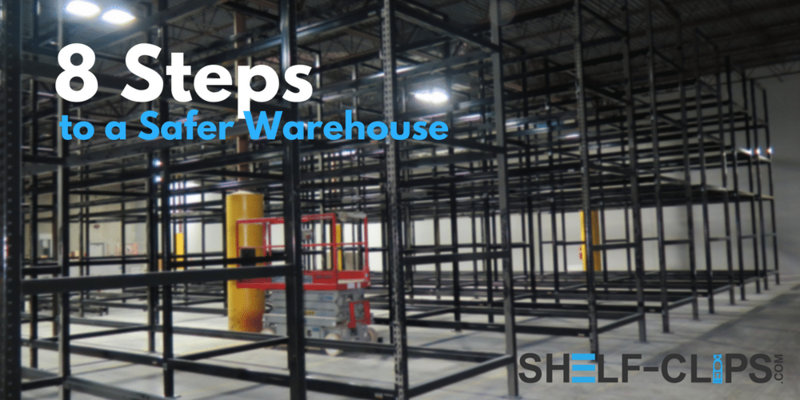 With that said, here are 8 important steps to creating a safer warehouse. The basis of warehouse safety comes from continually learning and always growing your knowledge on what’s good and bad, safe and unsafe. This is because new information is being brought to the surface on an ongoing basis. What was once considered standard protocol may now be considered a major safety risk based on new data. Failing to stay up to date with these best practices and regulations can put people and companies at risk. Educating employees on danger zones, what to do if someone is in danger, or about dangerous situations is important. Overall communication between all employees is key to warehouse safety and making sure everyone is on the same page. Establishing a common set of ground rules for everyone to follow is important. This is the only way in which everyone can have a shared understanding of warehouse safety rules. Having guidelines to refer back to can help employees make safe decisions. Rules may include things like pointing out safety or danger zones, daily safety tasks that need to be completed in the morning before the day starts and at the end of the day before everyone leaves, outlining proper gear that needs to be worn (e.g. safety goggles), and everything in-between. 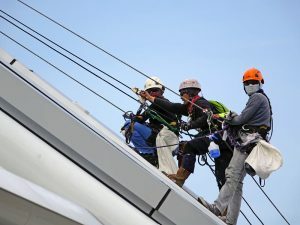 Lacking a set of clearly defined rules creates ambiguity and makes it difficult to correct or discipline personnel who engage in unsafe work habits. 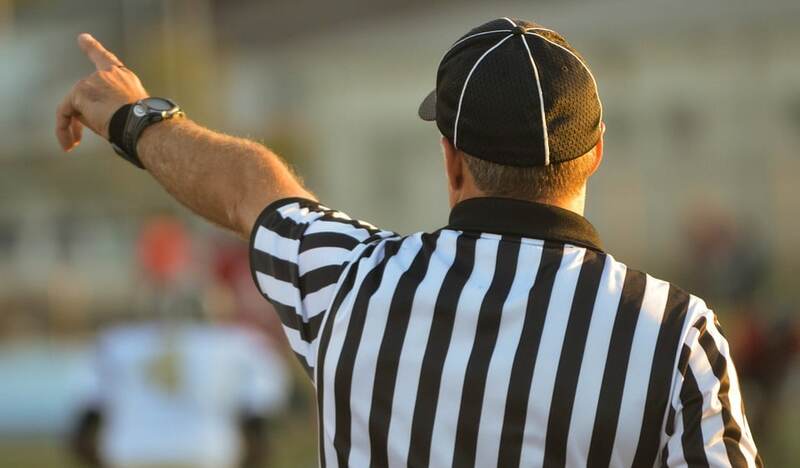 Along with establishing rules, establishing set procedures for day to day activities and situations is essential. For example, when it comes to turning machinery on in the morning or turning everything off at the end of the day, there may be certain processes to follow that provide optimal safety. And for unique situations where someone is in danger or any unique situations that might not be encountered on a daily basis, having processes written down to refer back to is helpful for warehouse employees that could end up in those circumstances. With the proper procedures in writing and available to everyone, the entire team ends up safer. Health and safety signs can be a good reminder for employees to keep safety in mind . Typical signs that could be helpful would include those labeling danger zones and safety zones. Areas where certain safety gear such as shoes and glasses should be worn are great examples of areas that should be labeled. Also, a sign showing a current safety practice that gets switched out every so often can keep employees up to date and in-the-know about current safety protocol. Putting signs in big lettering or having a colorful background can help them stand out and help keep employees alert to reading them. Signs that label general areas in the warehouse can keep things efficient as well. 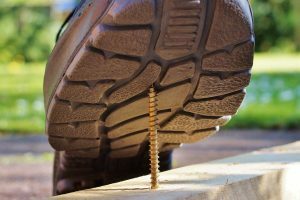 Knowing the most dangerous areas of a warehouse and why they’re dangerous is important, but knowing how to counteract those dangers is even more important. Some of the danger areas include forklifts and other heavy machinery, electrical areas and wiring methods, and blocked exits. The above steps such as safety gear and caution signs, help counteract these dangers. Lockout tags and keys are another way to counteract against machinery dangers. A way to counteract electrical dangers is to get inspections regularly and keep everything up to date. Keeping your warehouse clean is an easy way to keep it safe. Having floors clean and not slippery, having passageways clear, and properly disposing of chemicals or fire hazards is crucial. Forklifts and other heavy machinery are unavoidable aspects of working in a warehouse, but you can make it a safer experience. The first thing should be to have operators go through a comprehensive safety training program. OSHA has a set of specific guidelines for forklift usage that should be followed. Daily checks before usage should be made a routine to make sure everything is in check. You should check for any defects or signs that something is off. This can manage a problem before it becomes an even bigger problem. Knowing common hazards of a forklift and how to avoid them is a way to keep operators and other employees safe. Investing in proper safety equipment for your warehouse will make a significant change. Having old, out of date safety equipment can be just as hazardous as having no safety equipment. This is why the company should make sure there is properly fitting and effective safety gear for employees to wear. Then there’s safety equipment for your storage. Specifically for pallet racking uses, you can purchase guards to protect the base of your rack system. Although rare, weakened pallet rack columns can result in dangerous and expensive rack collapses. Products like column protectors help prevent this kind of damage from happening in the first place. Guards can protect against forklift damage as well. A safe practice is making sure your safety clips are up to date and all in place on your racking system. If there’s a clip that is missing or broken, it can be hazardous to the system by making it more susceptible to beam disengagement. Safety courses are another way to stay up to date on current safety best practices, as well as new products and equipment to introduce to your warehouse. Safety courses can be a way to train in new employees on how to properly operate certain equipment or on overall warehouse safety education. Again, OSHA has specific guidelines outlined. They also provide videos and supplies for training on many safety topics that can be purchased through their website. Looking to take the first step towards a safer warehouse? Give us a call at 855-289-2547 to speak with one of our experienced safety clip specialists.